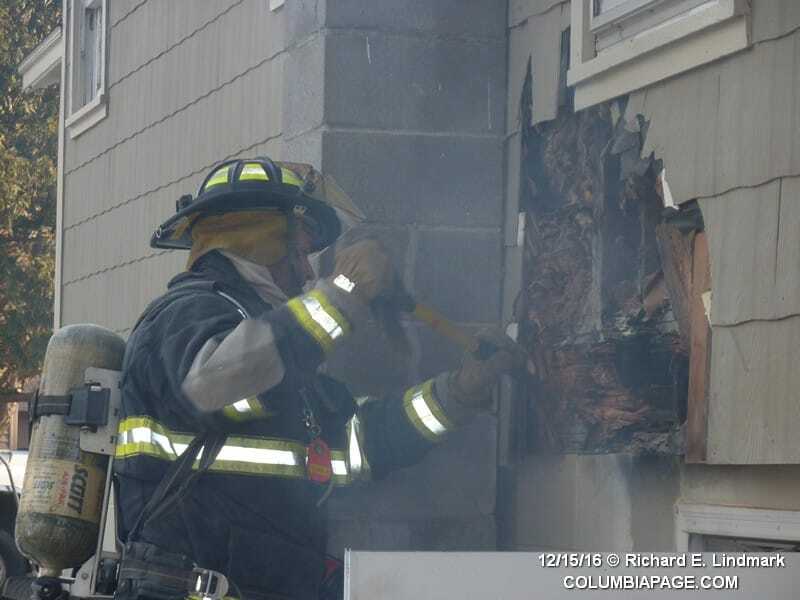 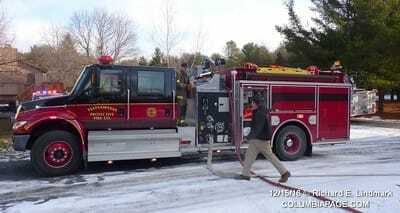 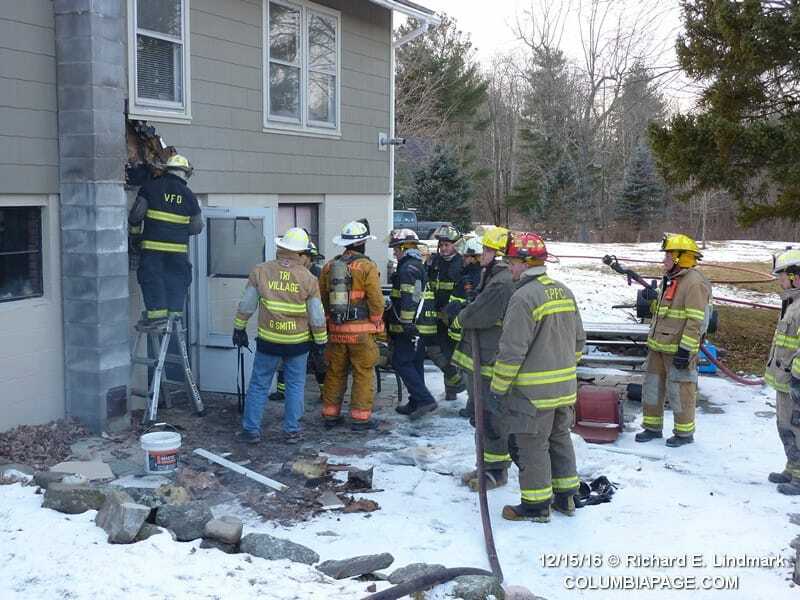 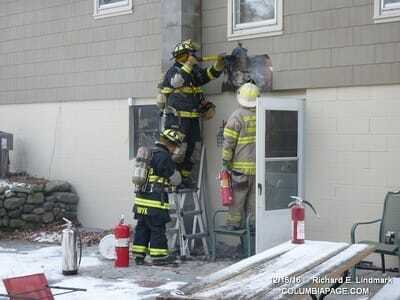 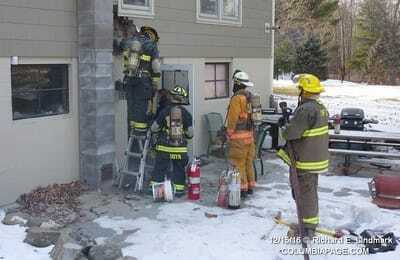 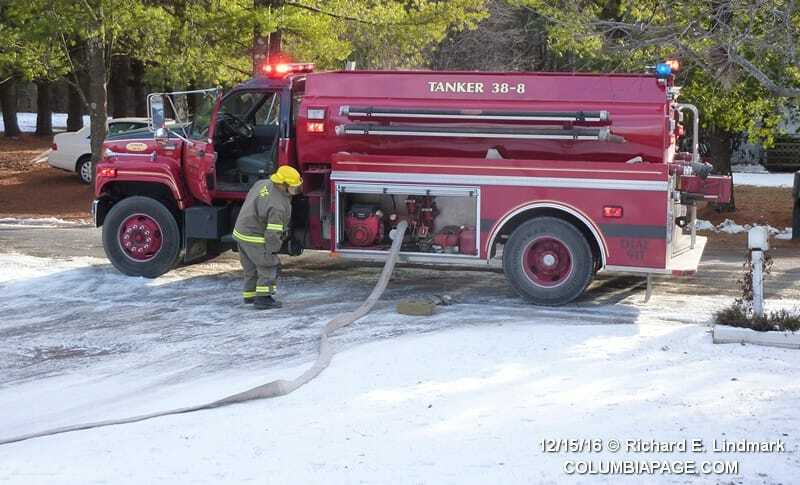 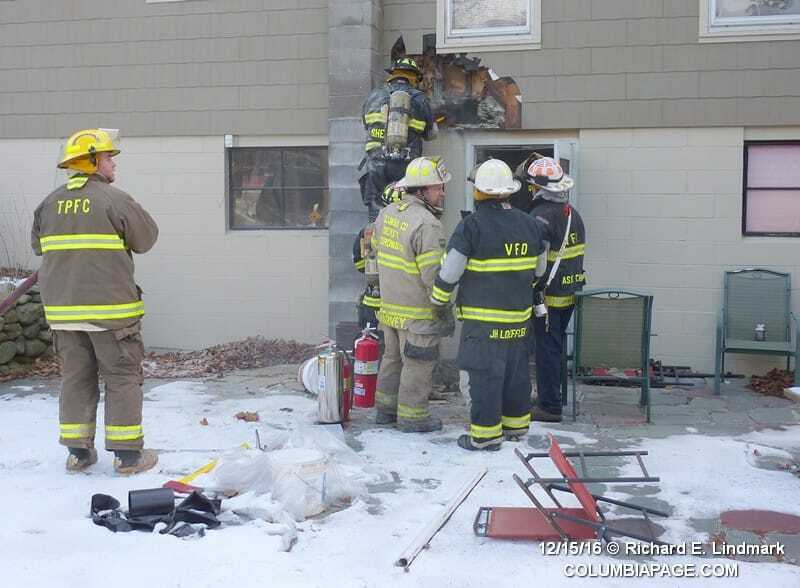 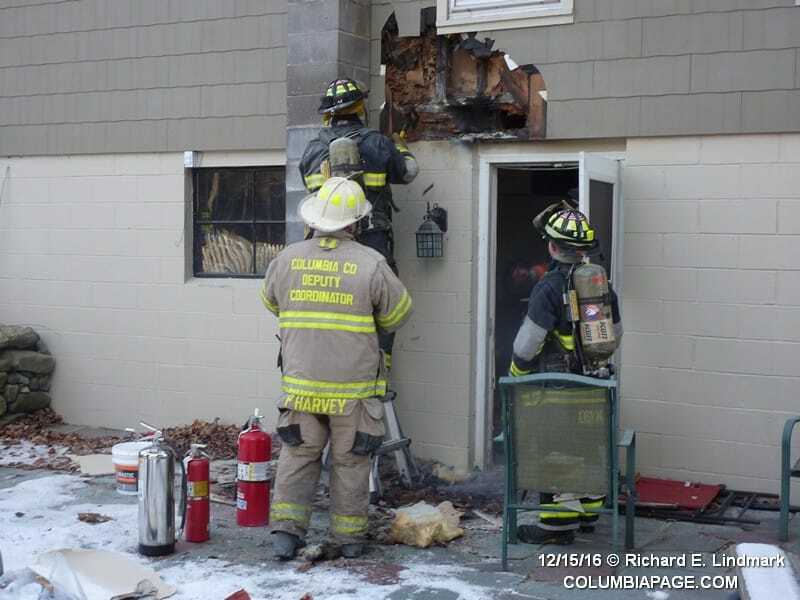 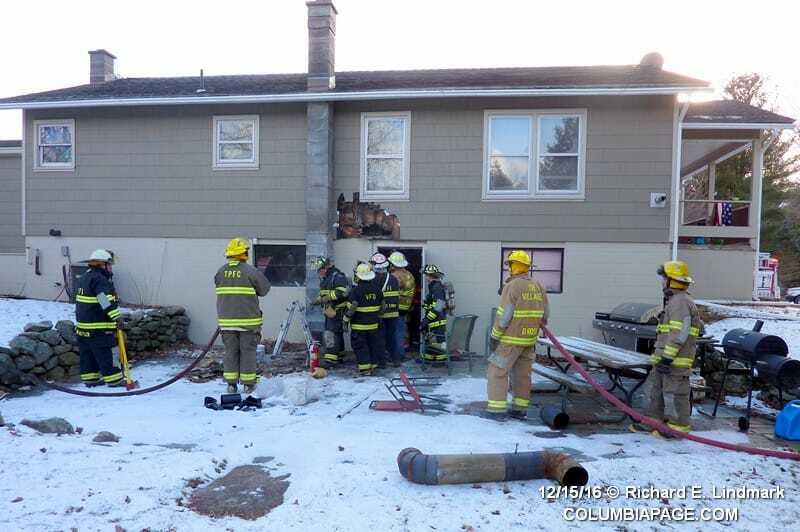 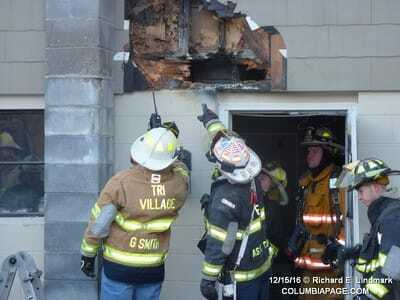 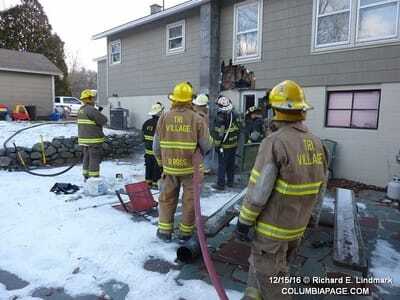 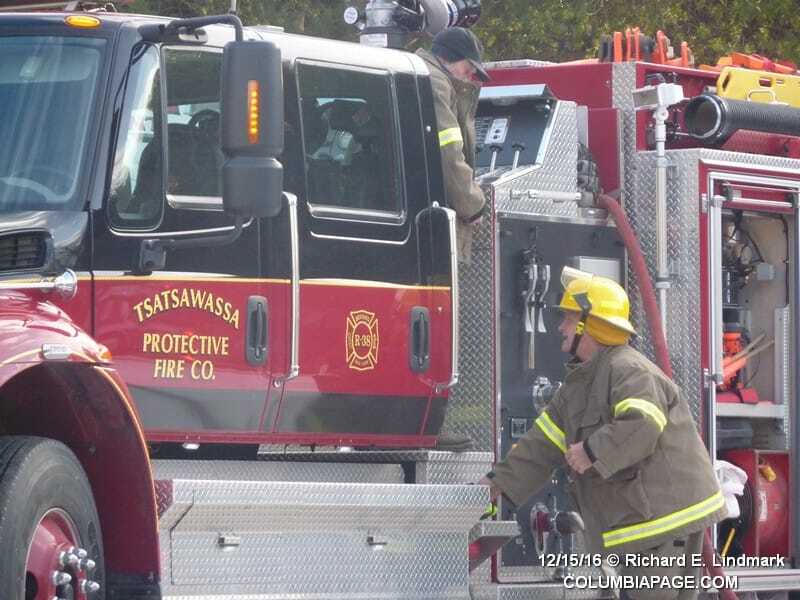 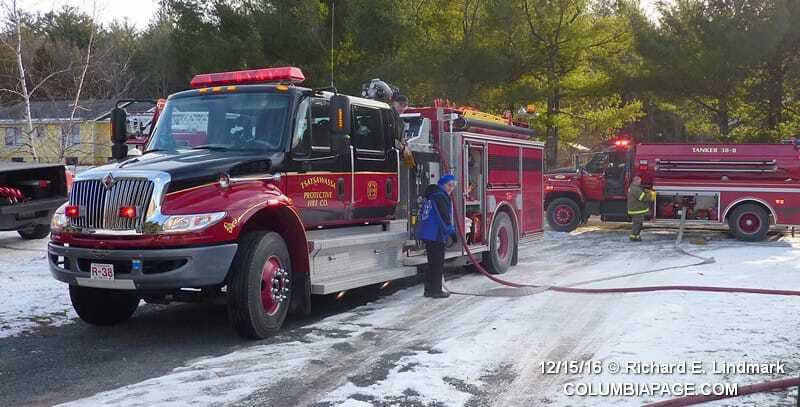 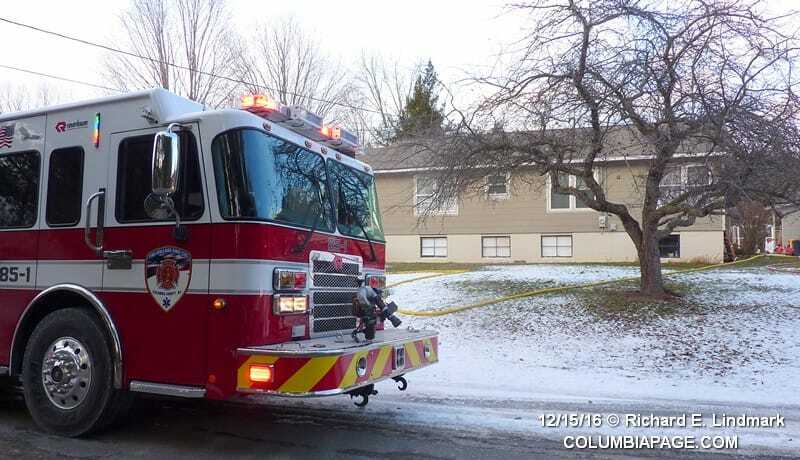 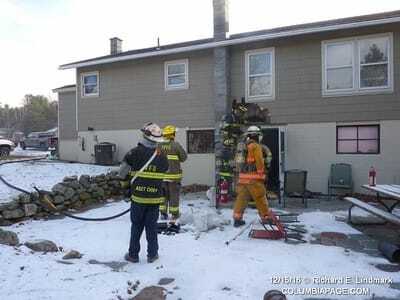 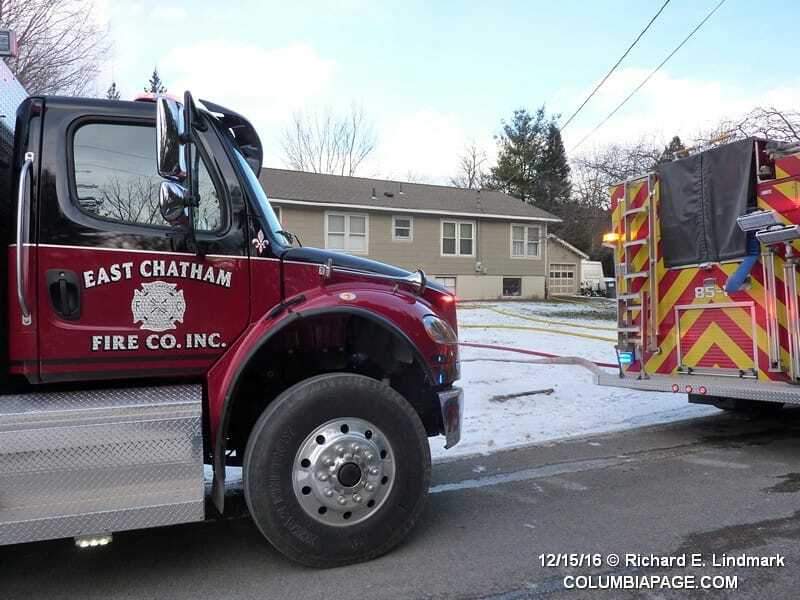 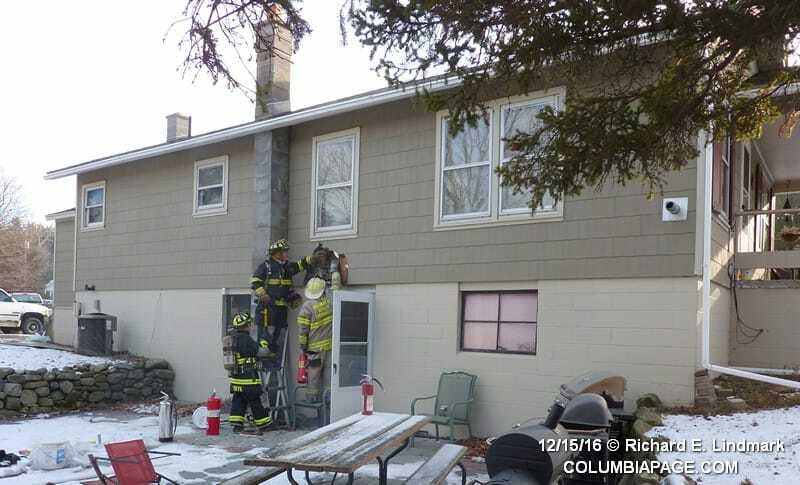 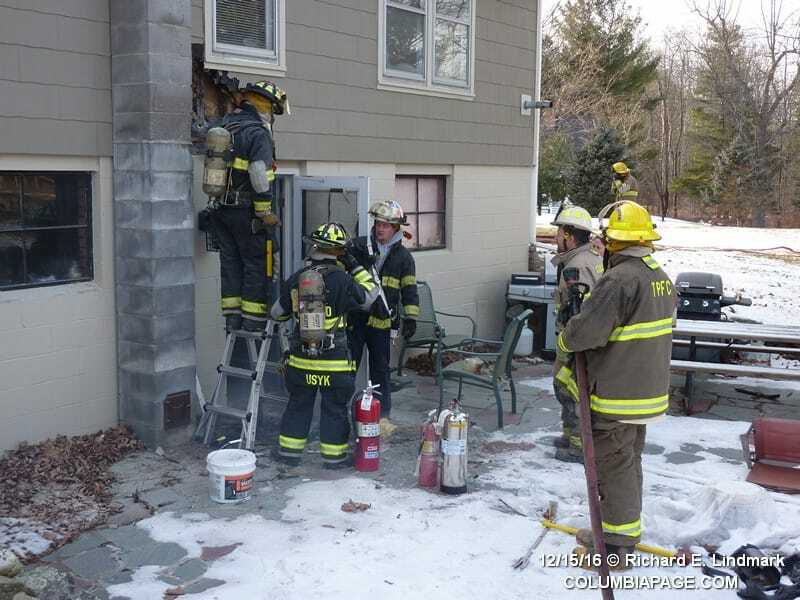 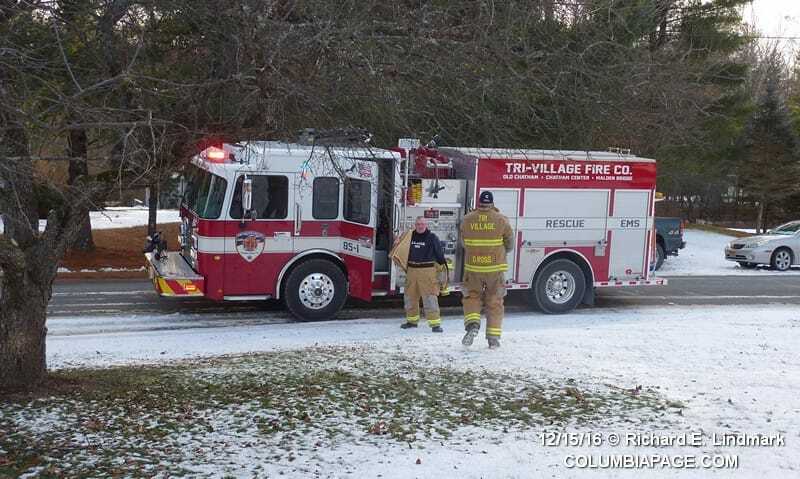 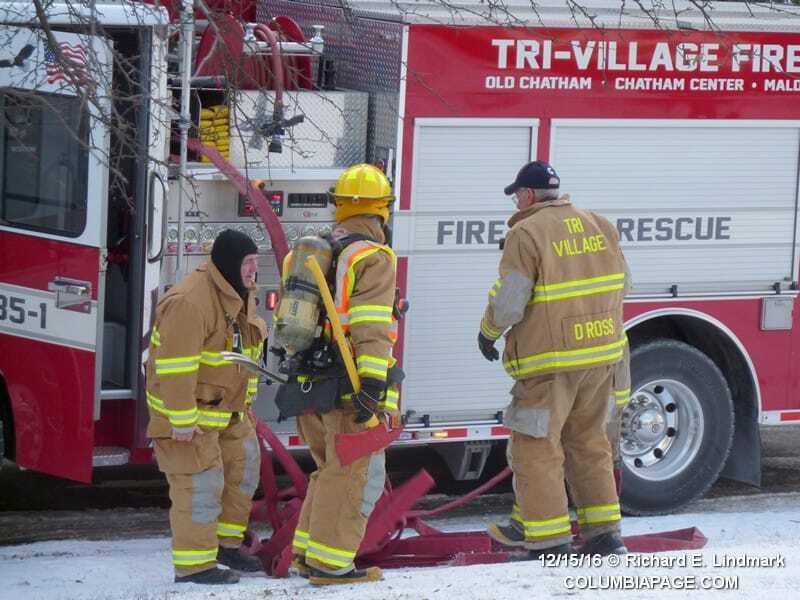 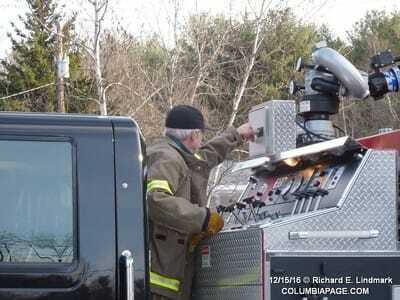 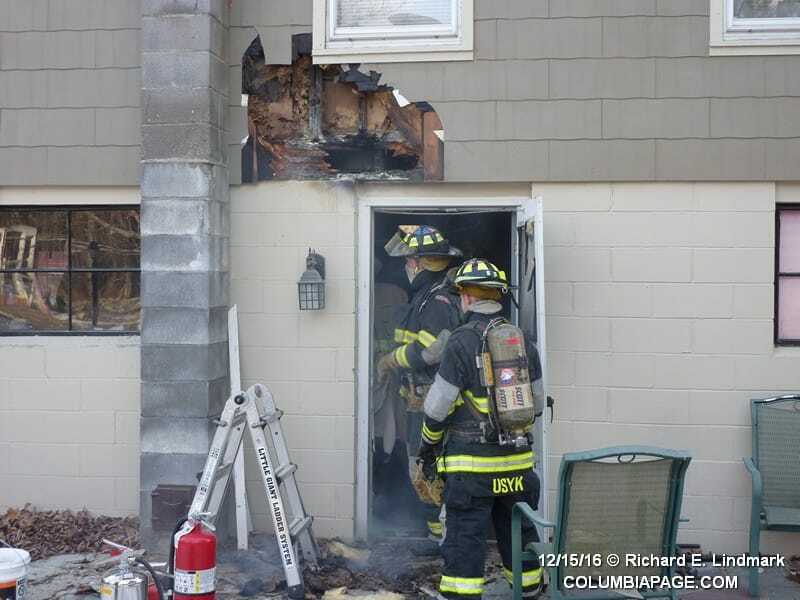 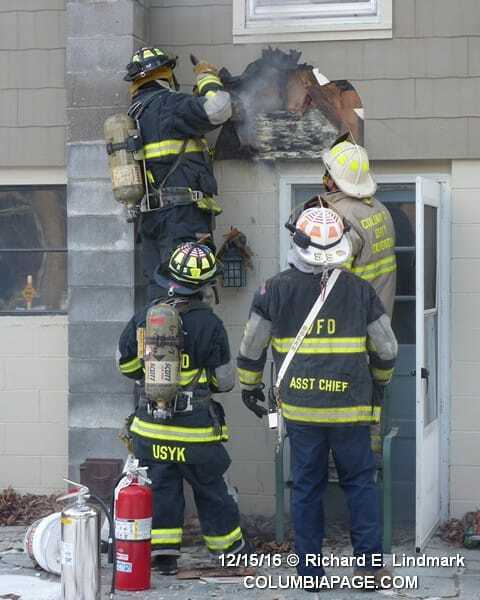 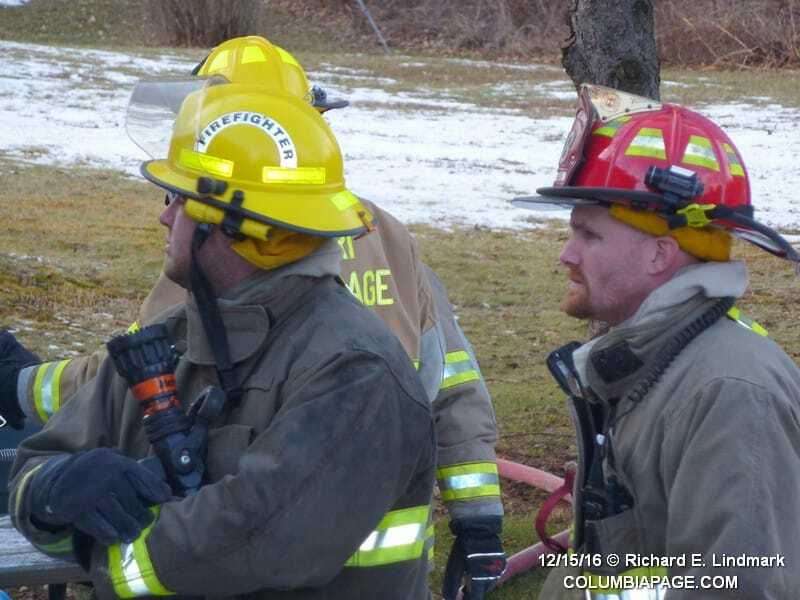 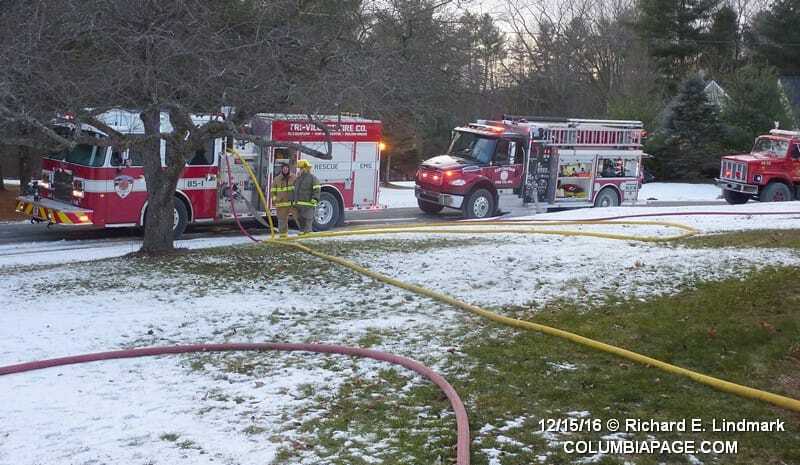 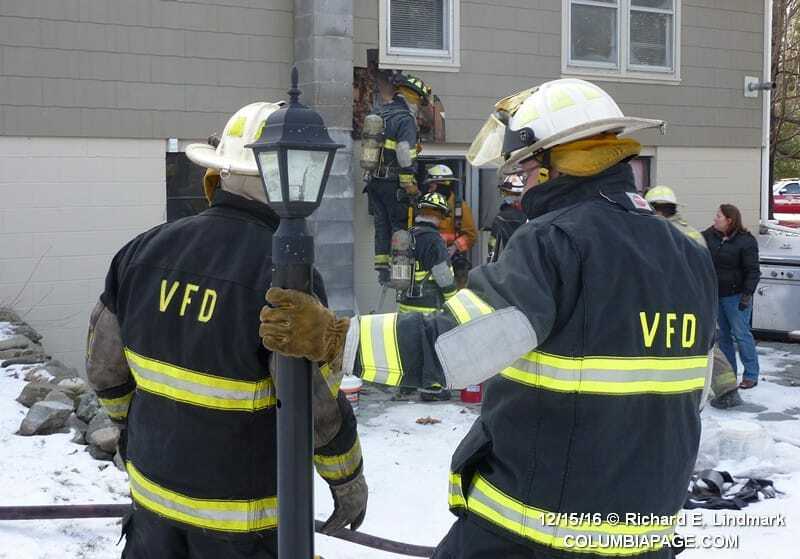 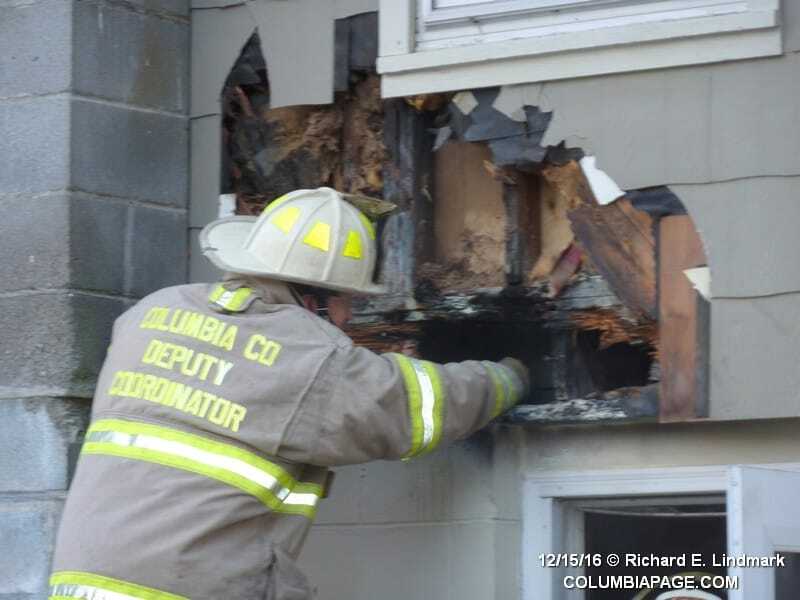 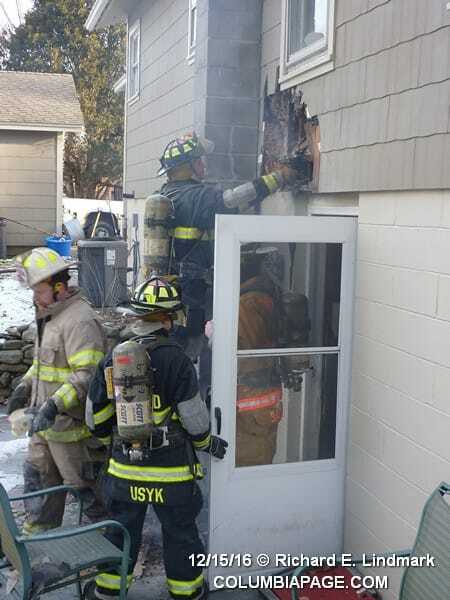 Columbia County 911 dispatched TriVillage firefighters and Chatham Rescue at 2:00pm for a reported wall and floor fire at 29 Greenbrook Drive in the Town of Chatham. 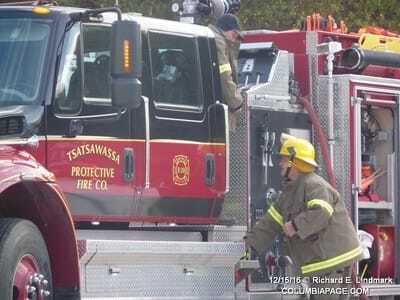 Under automatic mutual aid Valatie and Tsatswassa Firefighters were also dispatched. Command reported smoke and flames showing and requested an engine from North Chatham and tankers from Battalion Five. Battalion Five companies include: Austerlitz, Spencertown, Canaan, East Chatham, Lebanon Valley, Red Rock, TriVillage, North Chatham and Niverville. 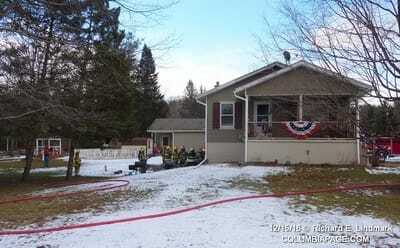 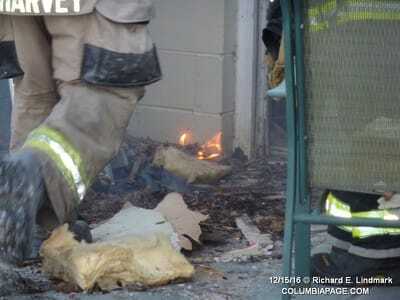 The fire was knocked down quickly. 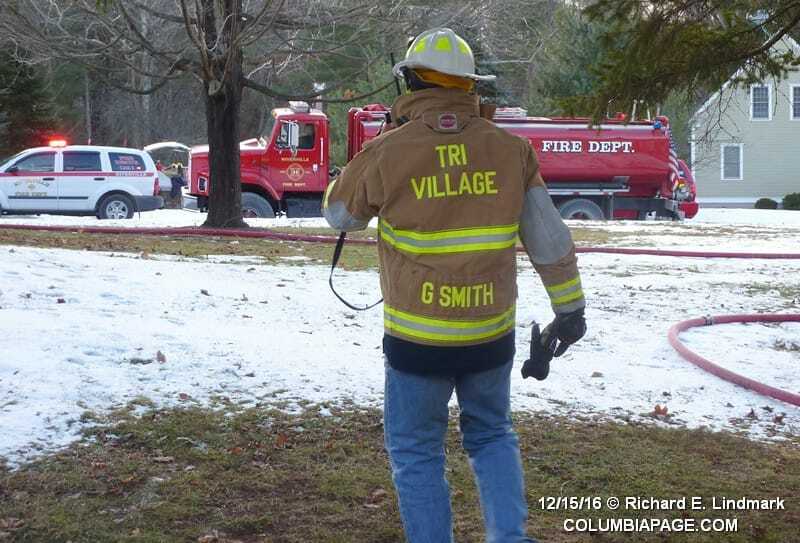 TirVillage reported the fire started at an electrical outlet. Firefighters were back in service at 3:59pm.